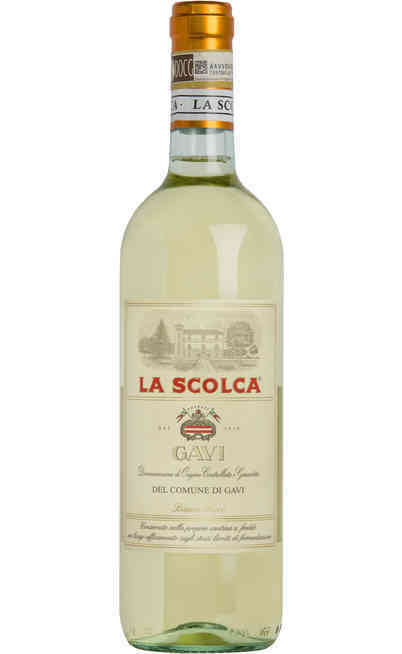 La Scolca winery produces a prestigious Gavi, the most famous white of Piedmont. 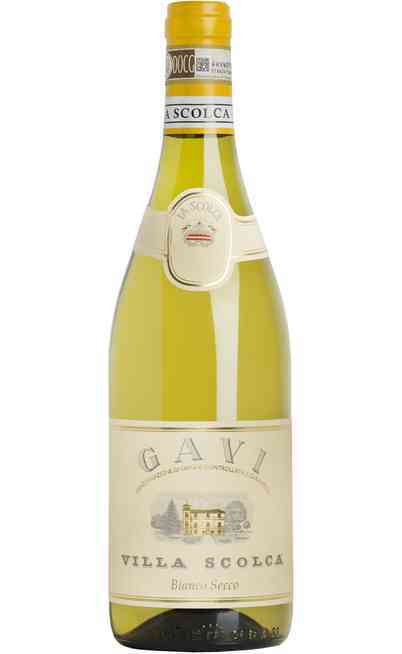 It is located in Gavi, in the heart of Lemme valley, in the province of Alessandria, in the south-east of the region. In this zone, the accent is influenced by the languages of the other regions. 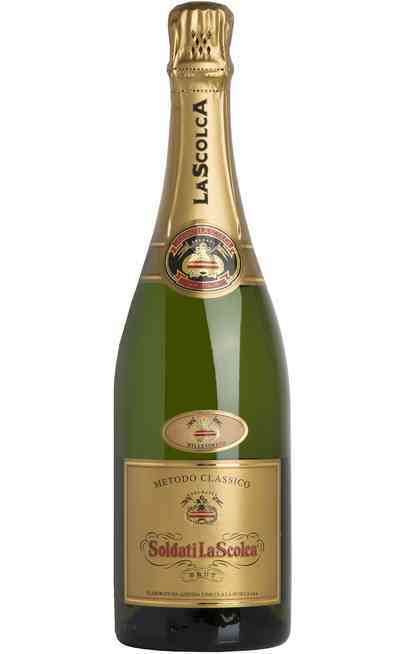 The winery was bought by the gran-gran father of the actual owner, Giorgio Soldati, helped in the company by his daughter Chiara. 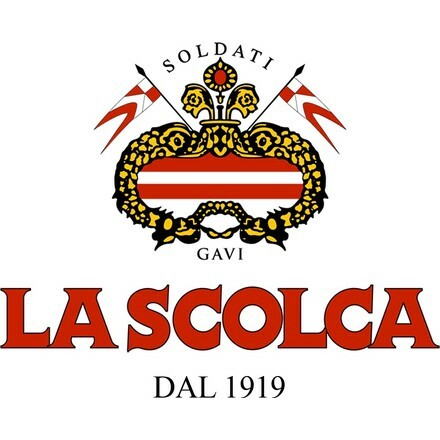 The name La Scolca comes from the ancient term “Sfurca”, that means “look far”. This “motto” is the philosophy that inspires the winery: five generations that will become six soon that have always looked far, trying to be always the best. 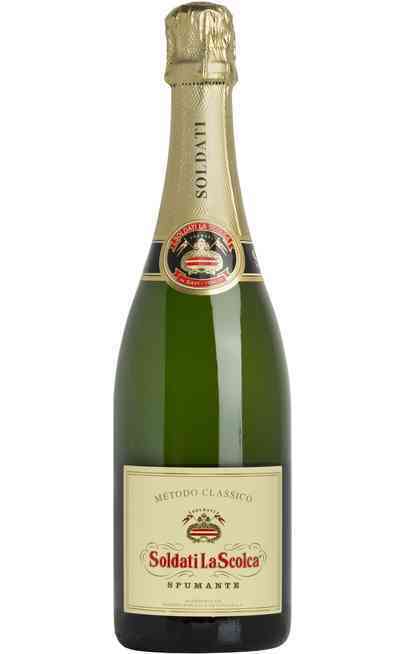 Giorgio Soldati was a master in managing the winery. 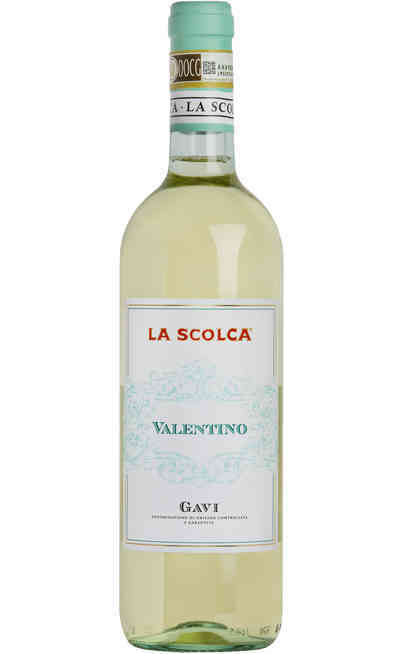 He was able to enlarge the selection of his products during the years, always keeping Cortese vine variety as the centre of his production. 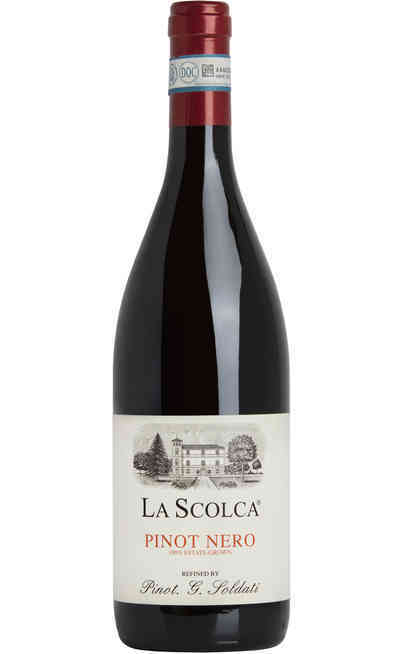 The vineyards owned by La Scolca cover 64 hectares and between them, the one in Rovereto could be defined “the great Crü” of Cortese. 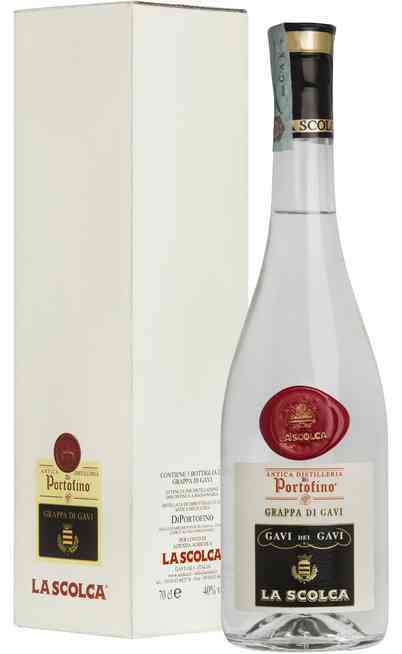 A continuous and attentive care characterizes the entire production cycle, from the pruning till the harvest, that is normally planned before the other producers. 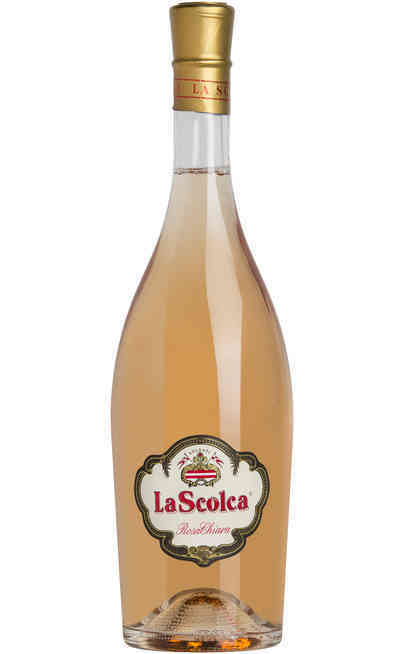 A few years ago, the winery started to follow the bio dynamical methods. 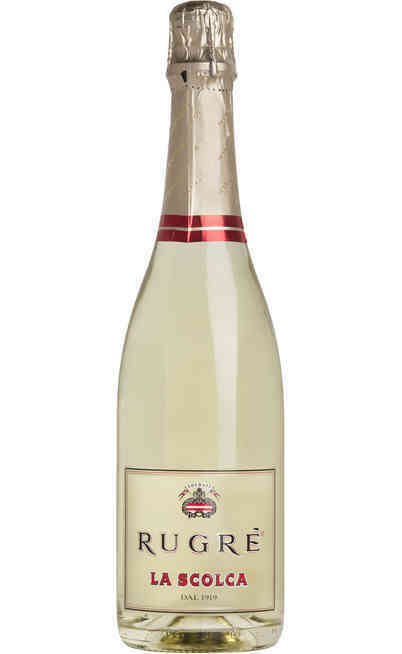 The grapes come to the winery after a careful selection and the production process starts. 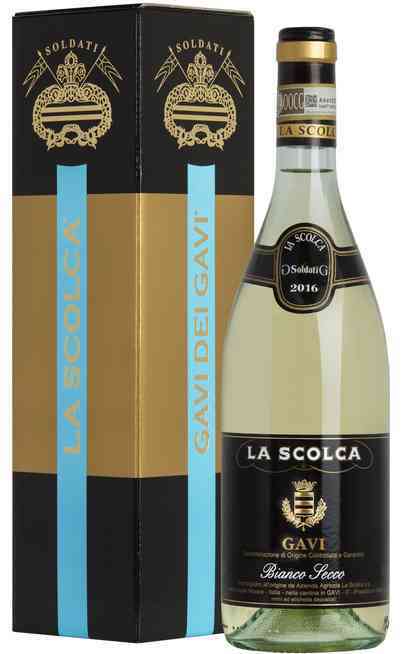 Here you can assist to the birth of our famous Gavi, like the “Etichetta Nera” (black label), bottled in their fabulous packaging, characterized by the typical vintage taste. 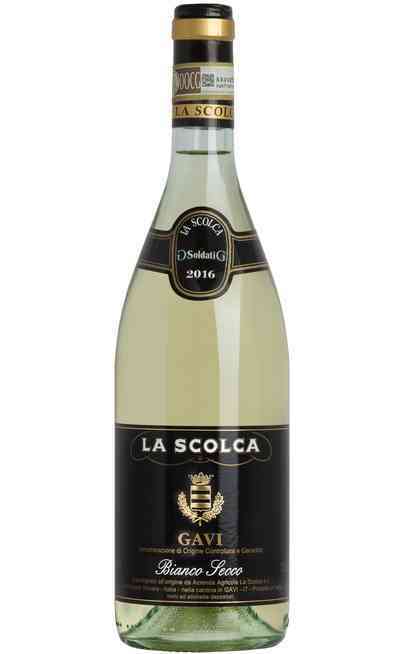 A great tradition of white wines of Piedmont that everybody should know and appreciate.